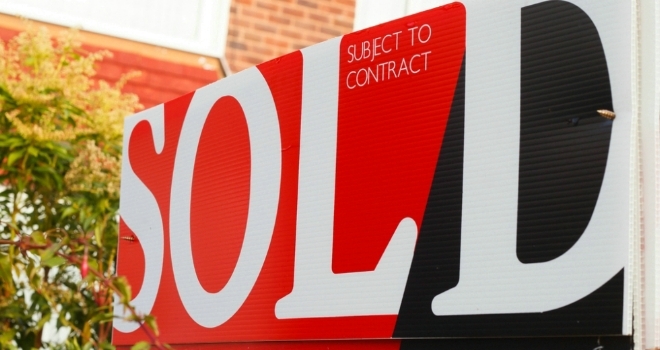 According to a new study, 74% of estate agents in the south regard the economic uncertainty as their greatest challenge for 2019 compared to just 62% in the north. This is further highlighted by how few estate agents in the south, just 22%, are positive about the UK’s economic growth. This contrasts to 40% of agents in the midlands and 36% in the north. With greater concerns for the economy, agents in the south are also more reserved about their predictions for house price growth next year. Only 17% expect prices to rise over the next 12-18 months compared to more than half (54%) of agents in the north. The difference in opinion does not stop there, estate agents in the north are far more concerned by a lack of housing stock and feel under greater pressure to lower fees. Agents in the south hold a different view and consider the increased level of stamp duty as more challenging. This is unsurprising given the changes to stamp duty have had most impact on homeowners in London and the south-east. To counter these various challenges, estate agents across the UK have expressed different views on how they should adapt their business next year. Estate agents in the midlands intend to focus more on marketing, while for those in the south and the north technology is number one on the agenda. In clear response to the specific challenges they’ve highlighted, estate agents in the south signalled that lobbying for legislation changes was their third most important consideration (15%), while in the north it was providing a more flexible fee structure (15%). For letting agents specifically, an equal proportion across the country plan to diversify their range of services (see figure 3), while similar numbers in the north and south agree on making changes to their technology and marketing. Charlie Bryant, Managing Director of Zoopla’s property division said, “Being able to adapt to changes in legislation, regulation and the economy is critical for estate agents to maintain and improve business performance. At Zoopla our focus is on giving agents the tools and support to respond to whatever challenges they face and to enhance their reach and visibility among potential customers.